The clash occurred despite ongoing military operation "Cat Race" in the state launched by the Army to curtail clashes between farmers and herdsmen. At least four persons have been killed in fresh communal clash between some herdsmen and the Mambilla ethnic group on the Mambilla Plateau in Taraba State. Residents are counting their losses after the clash that also resulted in the torching of several houses and other valuables. 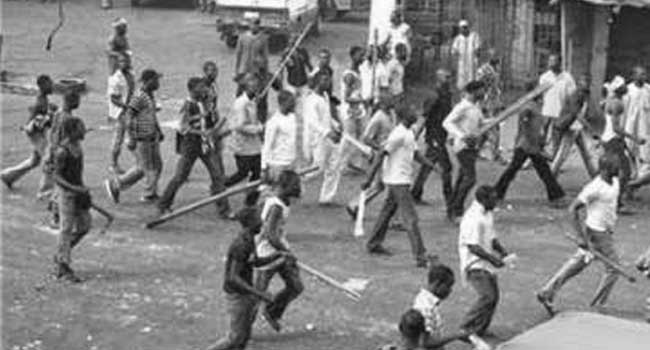 The clash broke out on Thursday in Nguroje village in Sardauna Local Government Area of the state. It then spread to Jakarta. The cause of the clash which led to the death of four persons believed to be farmers is still unknown. The military had launched Operation Cat Race (Ayem Akpatuma) in Taraba few weeks ago, but that could not stop the clash from happening.